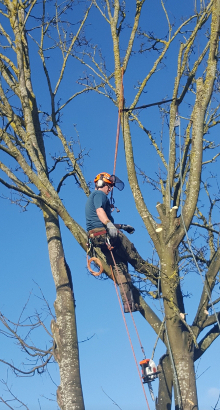 When you require tree removal in , Complete Tree and Garden Care Ltd can provide a comprehensive service to safely remove any tree. 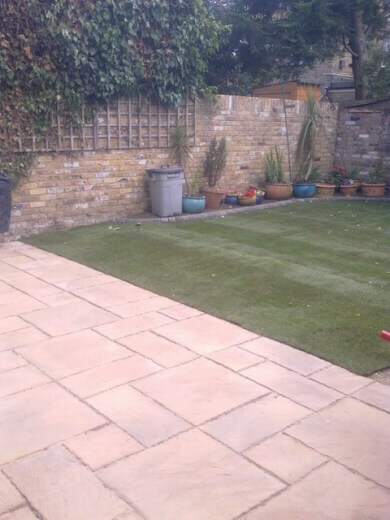 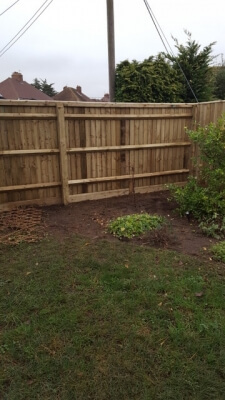 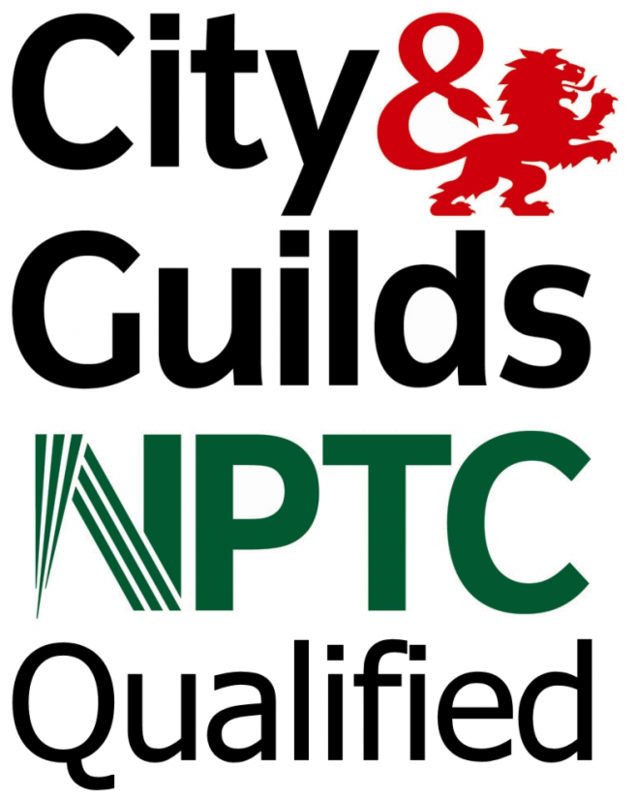 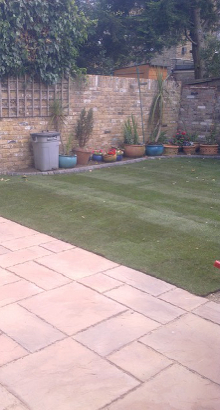 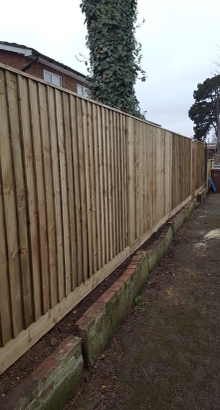 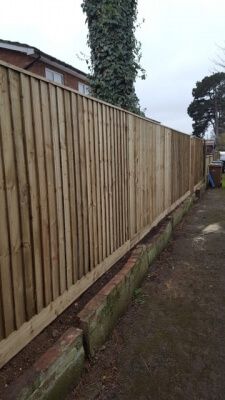 Working on both commercial and domestic land, our team are available for all clients and being fully qualified, we have the right equipment available for every job to be complete without an issue. 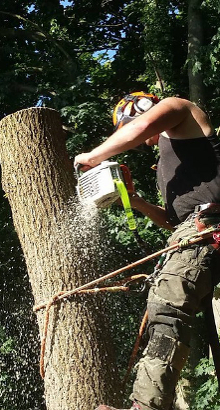 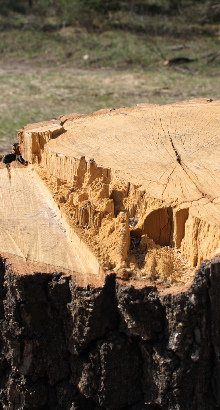 Our tree removal in is always completed quickly, without compromising the safety or quality of removal. 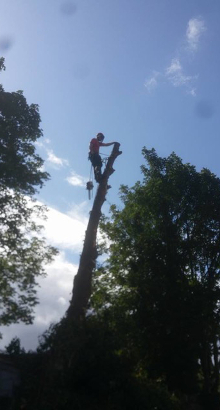 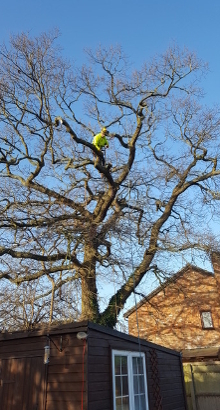 It is always important to have tree removal completed by trained and qualified tree surgeons to avoid any accidents. 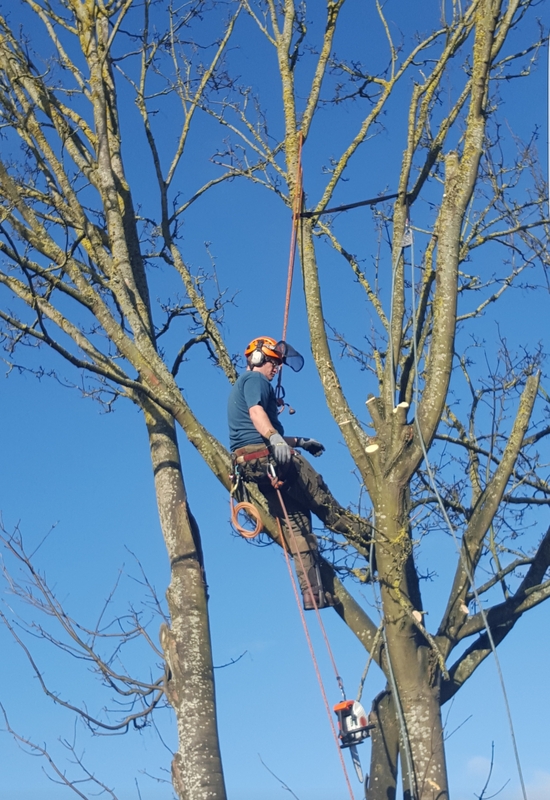 This is always something our team will achieve, ensuring staff have experience in all aspects of tree surgery and can easily use high-performance equipment for tree removal. 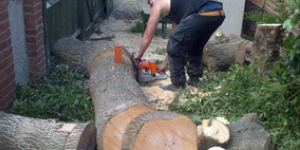 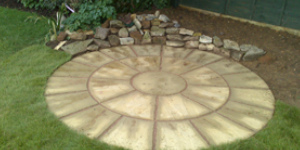 If you would like to book tree removal in , do not hesitate to contact Complete Tree and Garden Care Ltd. We will organise a quick booking for all tree removals, as well as any other tree and garden care services you require. 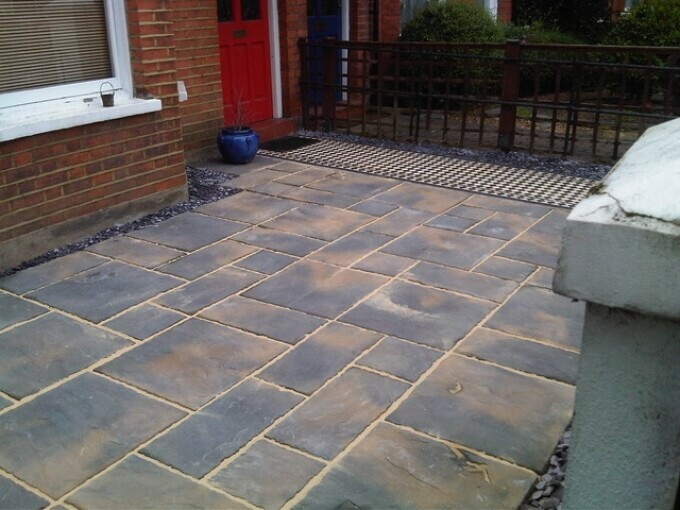 Make an enquiry and call us on 01235 816402 or 0753 491 5376 or fill in our contact form today.